I recently picked up Michael Chabon’s Manhood for Amateurs: The Pleasures and Regrets of a Husband, Father, and Son, and it seems I have unleashed a beast. Everywhere I turn, I either see something about this latest work or this seemingly new genre of paternal confession. Chabon’s latest work is a series of reflective essays on what it means to be a husband, father, and son in today’s world. 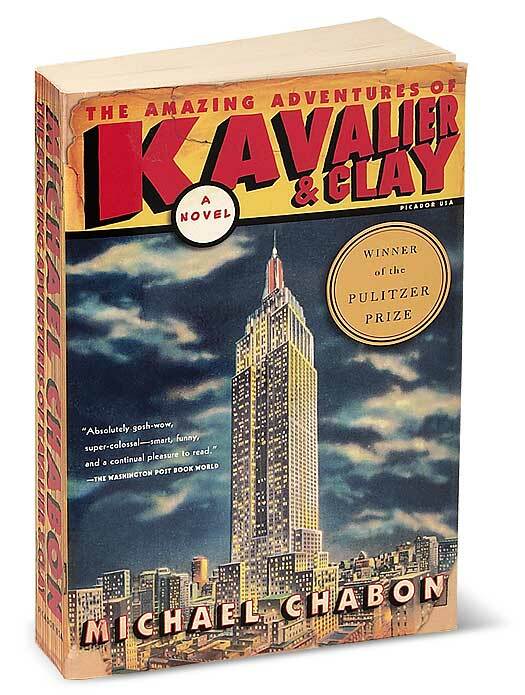 Chabon’s interview on NPR digs into his personal life and attempts to explain the motives behind the essays and the sometimes painful experiences of his youth. So what’s the draw? Is being a father or raising children actually something new? As Kamp notes, not really. However, for the increasing number of men who now stay home and have taken on these roles in tandem, such books could provide this male demographic with some true genre relief; sort of a buddy-system for the paterfamilias. Though I derive a sense of strength and confidence from writing and from my life as a husband and father, those pursuits are notoriously subject to endless setbacks and the steady exposure of shortcoming, weakness, and insufficiency, in particular in the raising of children. Hmmmm… perhaps there’s something for me here after all.